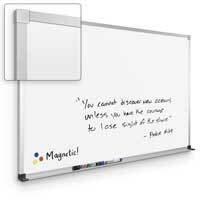 Transparent Markerboards are a new level of style and durability in markerboard technology....a stylish alternative to old whiteboards... Corporate business, Government, Military, professional offices and non-profit organizations alike are clearly communicating with our "clear like glass whiteboard" style visual boards, made of American-made, high quality surface. If you have a medium to light wall covering, clear markerboards can not only give you a marker surface but leave your room's aesthetics intact. 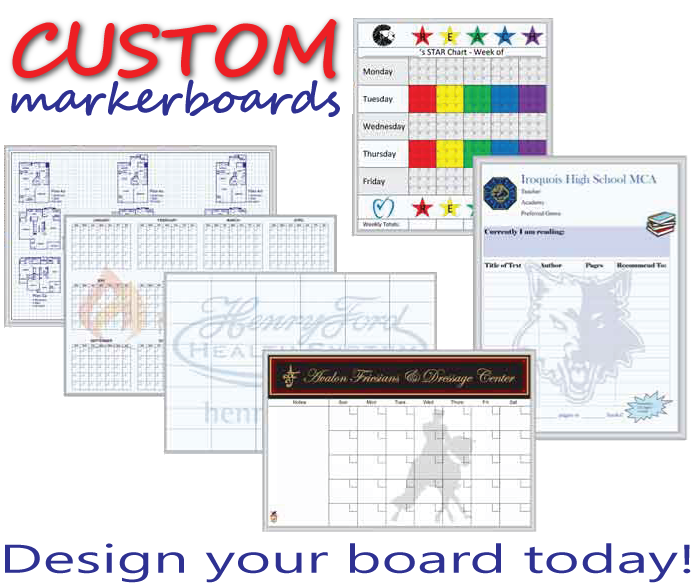 Stylish clear dry erase boards are a popular choice among a host of organizations and institutions. 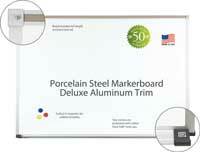 The thin, sturdy product is easily mounted to a wall for a smooth, sleek look. The clear surface works perfectly with any light-colored wall. 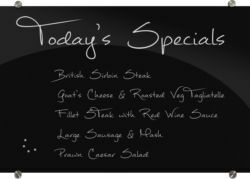 If you have dark-colored walls, a simple light-colored backing will make your colors pop for a clear, easy-to-read display. 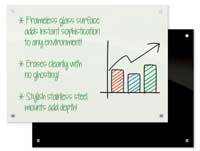 In addition to our framed or frameless mounted dry erase boards, you can also purchase a pre-mounted whiteboard display that comes on a mobile stand. 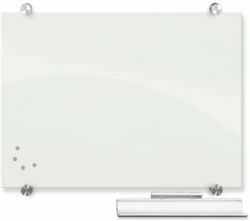 A wheeled base makes it easy to move your clear markerboard as needed, which is great for moving the board from room to room for training or meetings.